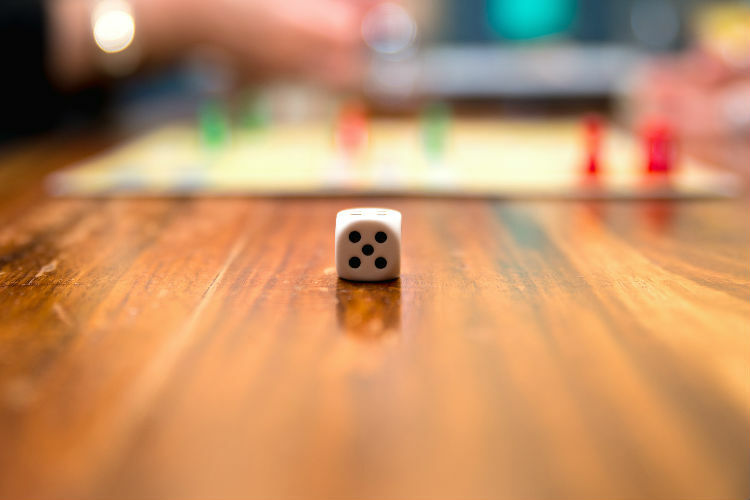 When you’re looking for laughter and good times, you can’t go wrong with a board game or two. That’s why we’ve found five totally awesome bars that rule in the board game/trivia night department. Have fun! Known for its tasty jaffles and ‘20s Jazz-style Fridays, Jam Jar is always a brilliant place to end up. It functions as both a foodie cafe and a wine bar, and features several distinct areas in which to settle in for a nice time. The Japanese chef is chef is seriously good at his job (you have to try his curry) and there’s a comprehensive stack of board games at which to beat your mates. Fun times! We’re still not quite sure how Preachers got a bus in their garden, but we’re happy to leave it as one of life’s mysteries, especially when there are much more delicious things to think about (like their tapas and craft ale). It’s also a fantastic place to play bingo in, which you can do every Tuesday night from 7pm. Good times all around! The good old Brunswick Hotel has been knocking around since all the way back in 1827, so it’s safe to assume it’s been doing something right. It’s known for having the best parmy range in town (even a vegetarian one), as well its attentive, genuinely friendly staff. Monday night is trivia night, so brush up on obscure facts, round up your buddies and head down for a highly enjoyable evening. Let us know what you thought of the Brunswick right here! Wrest Point is synonymous with beautiful views and massive portions, which are two things we very much appreciate. The Loft Bistro, located right in the middle of the complex, takes the best in fresh Tasmanian produce and transforms it into sumptuous treats, with enough choice to keep everyone happy. Stop by Tuesday nights for trivia and complimentary glass of beer or wine with every meal! Still flying the flag for Hobart’s fading ‘sticky floors and sweaty gigs’ scene, The Brisbane is a bastion of lived-in charm and cutting-edge music. The food is an interesting mix of classic pub staples and Tex-Mex surprises, and even some interesting vegan options. There’s good stuff happening most days (including pool and foosball), and you don’t want to miss out on Sunday bingo. It’s always memorable, to say the least! Have fun at these splendid Hobart institutions? Please do rate and review them on True Local!